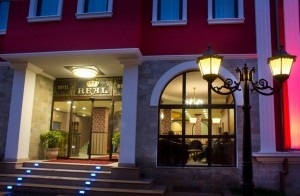 Hotel 'Real' is situated in the central area of Veliko Tarnovo, a few minutes from all important sightseeing places. 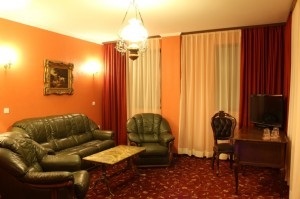 We offer our guest a combination of boutique ambiance and attractive prices. 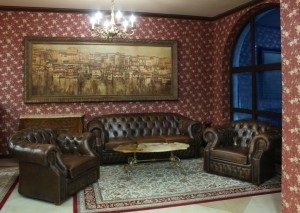 Please, take your time and visit our virtual tour and pricing information. 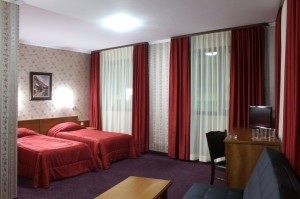 The hotel has 17 double rooms, 3 studios and one apartment. 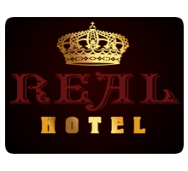 Naturally, each room offers cable TV, mini bar and wireless Internet access. We have our own parking lot with nine placces and a conference hall.